Born and raised in the United States, her mother’s roots in Burtenport, County Donegal, have greatly influenced her interest and appreciation for Irish culture. And as a first-generation Irish American, Kathleen dedicates her time to philanthropic efforts on both sides of the Atlantic. Married with three children, she and her husband Tim are actively involved in their local community of Madison, New Jersey. 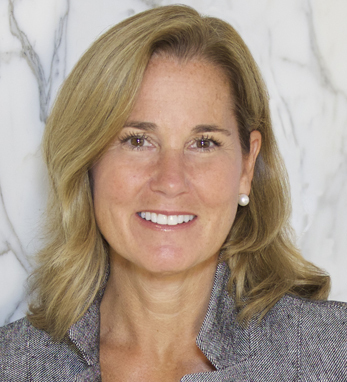 Kathleen has her undergraduate degree from Bucknell University and holds a Master’s in Business Administration from NYU Leonard N. Stern School of Business.